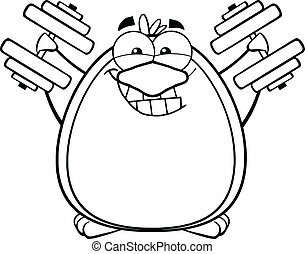 Black and white frog with dumbbells. 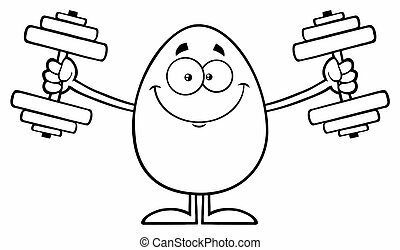 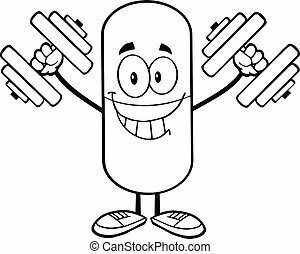 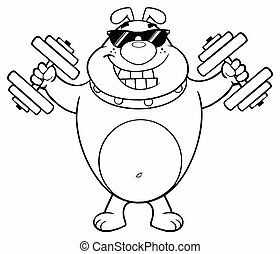 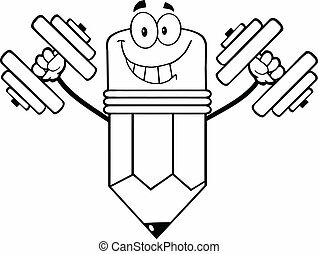 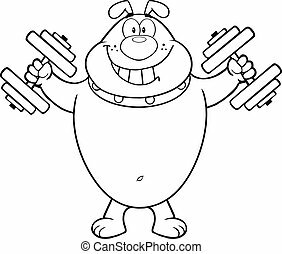 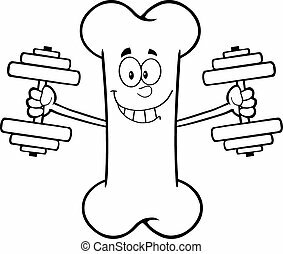 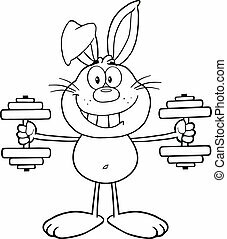 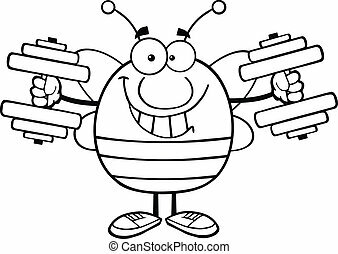 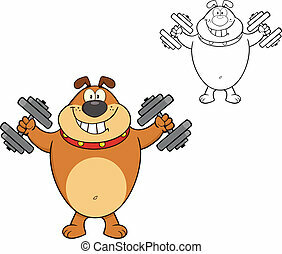 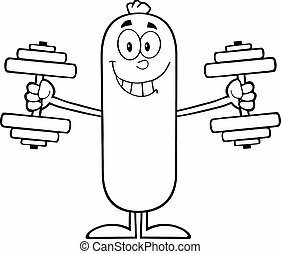 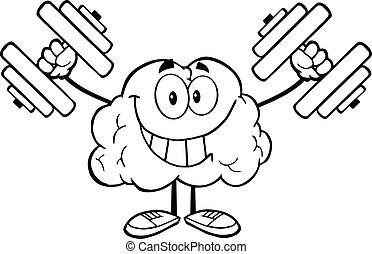 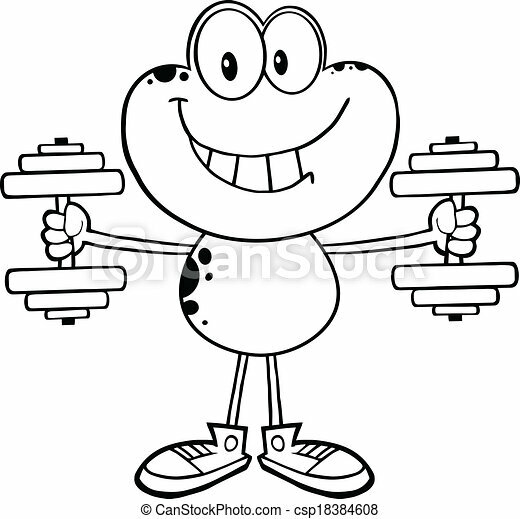 Black and white smiling frog cartoon mascot character training with dumbbells. 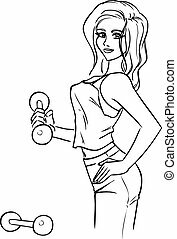 Elegant slender girl practices fitness with dumbbells. 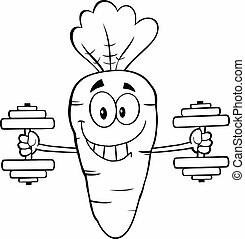 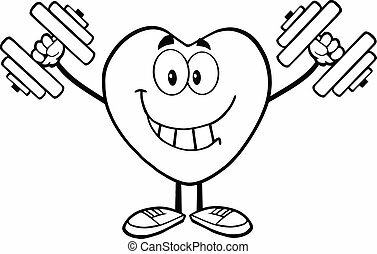 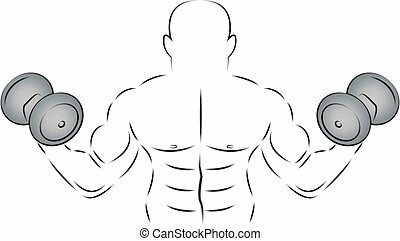 Black and white vector about health, fit and wellness. 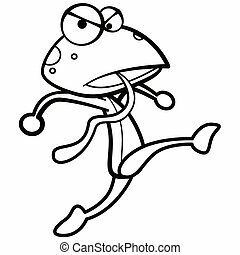 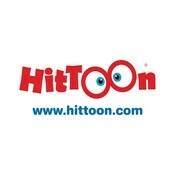 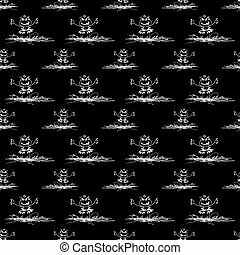 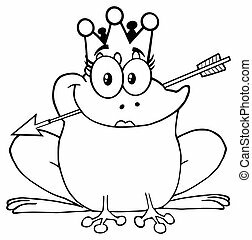 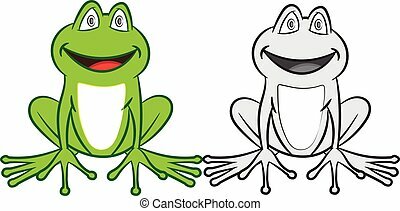 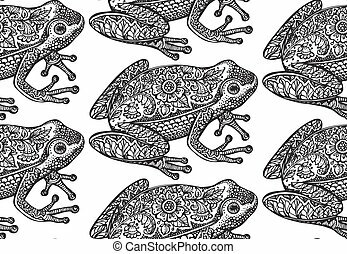 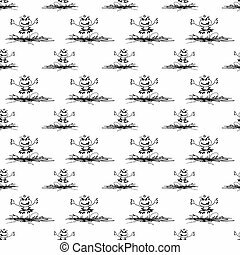 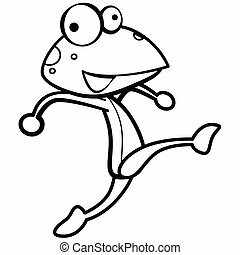 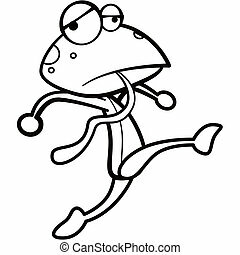 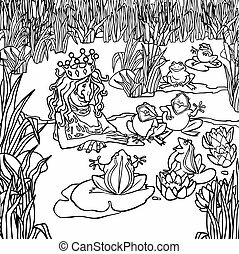 coloring humor cartoon frog running with white background. 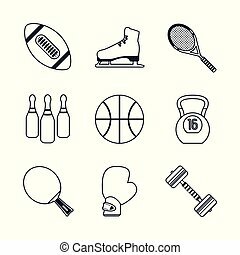 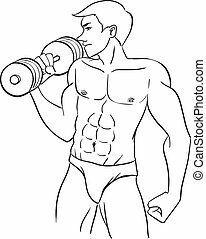 Athlete with two dumbbells in black on a white background, vector illustration.